We've been reviewing those first season shows, with the previous episode highlighted by Sam Farha joining the game and pumping up the action. The one featured below finds Farha continuing to play a wide range of hands while also encouraging the table to play looser as well. At one point he successfully encourages Jennifer Harman to put in a straddle, something viewers would frequently see happen on the show. "Please don't make bad comments about my bad cards I play," Farha jokes to Eli Elezra early on. "That's what she gave me," he adds, referring to the dealer. "She didn't give me aces." 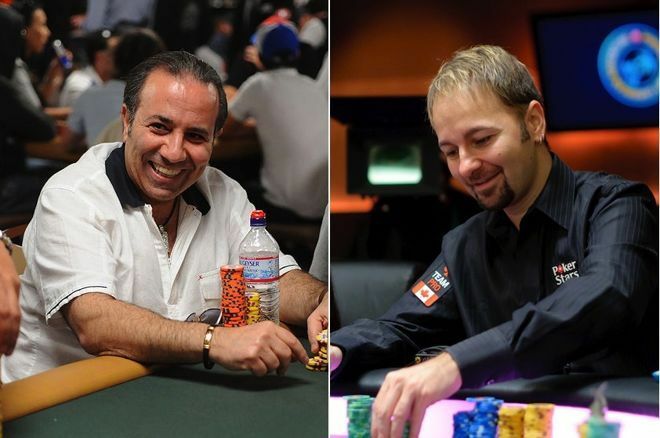 Among the big hands in this episode is one between Farha and Daniel Negreanu. Take a look below.